After you purchase Simply Good Pictures it may be used indefinitely. 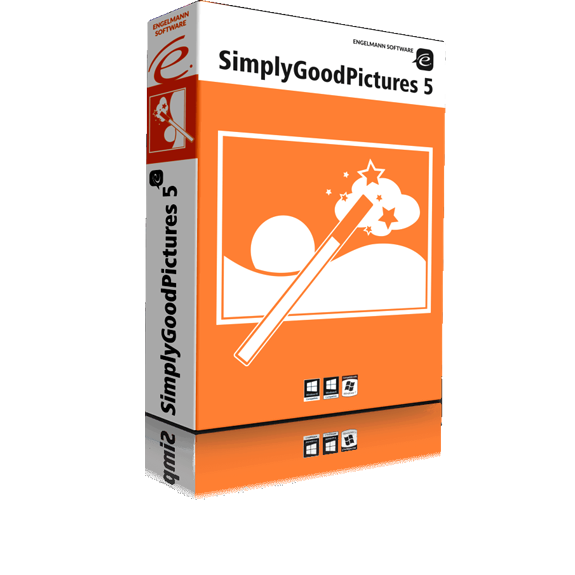 Simply Good Pictures is licensed per user, so if more people are going to use Simply Good Pictures you will need to purchase additional copies. Ricky Gallaher So, it says we can update to future versions. How do we do this without a license code? Nico Westerdale Great News! Engelmann Media GmbH has agreed to extend this deal for another day - Enjoy! Filip I tried to improve old photos from a party shot on an old camera - and the pictures look a lot better!. Works absolutly perfect, I recomend it. Adam When I followed the instructions for registration: "Engelmann Software" emailed me a wrong license key!. I got "The entered License key is invalid". Engelmann Software The serial you got is only compatible with the software version you are getting here. Don't download the version from our website! If you still have problems,please start our software with a right click and the option "Start as administrator". Does this help? Adam Yes this was very helpful. I just successfully registered it. Thank you.